Note: Only ANH and the Introduction are availible for now. Many, many thanks for your help guys! Without him this site would not even be running! 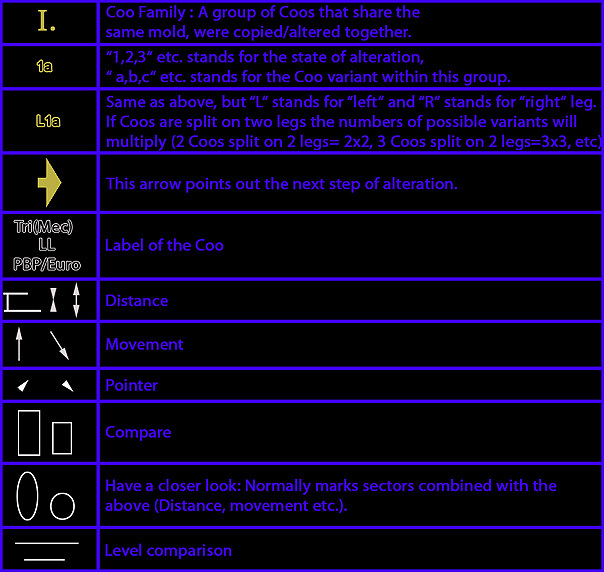 I proudly present the new Coo Guide 3.0. For now only ANH characters are availible. The others will follow in time. Pingback: Checklist of figures listed by COO - does one exist? Thanks for the great information. I will be back over and over to learn more. I don’t suppose you’ve ever considered making one of Jabba’s Sail Barges to sell have you?